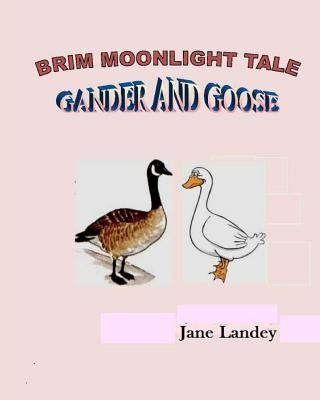 Gander and Goose is one of the Brim Moonlight Tales. It narrates the domestic responsibilities of a family of Gander and Goose and their two sets of quadruplets. Soon comes along crab who teaches them other things too.